Officials have confirmed that Flight 370 crashed into the Indian Ocean and there are no survivors among the 239 people on board. 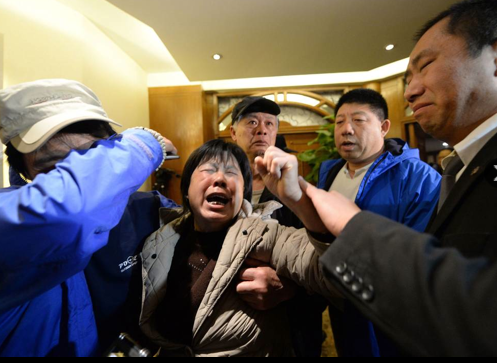 However, officials gave no indication during Monday’s announcement as to what happened on flight MH370 during its final hours, leaving relatives, who discovered the news by text message from Malaysia Airlines, with little closure on the fate of the flight’s victims. Malaysia Airlines Flight MH370 ‘crashed into Indian Ocean’ | National Post. This entry was posted in Air Disasters, Life and tagged Airplane Crashes, Flight MH370, Indian Ocean, Malaysian Airlines. Bookmark the permalink.